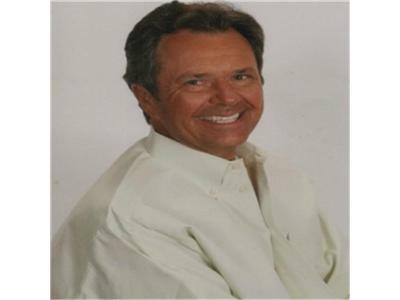 Tom Clark with Blue Ocean Partners is our special guest on Life Lessons. Go Tax Free author, Karl Frank, is featured in the second half of this show and will be featured quarterly. His book is one of our Life Lessons Top 10 recommended reads. This show is sponsored by Maui Joe Coffee and Gracefully Yours Greeting cards and journals. Go to www.shop.gracefully-yours.com to see today's specials.